If you now regret having a tattoo and would like to remove it, then help is at hand. Laser tattoo removal is a safe and effective treatment that makes tattoos of all sizes, and colours simply fade away. Here at Unwanted Tattoos we use Q-Switched, ND:YAG Laser tattoo removal offering a safe, fast and effective solution to your tattoo reduction or permanent removal. We have two treatment rooms with two different lasers in each room to treat different colours, our lasers are regularly serviced to give you the best treatment every time. 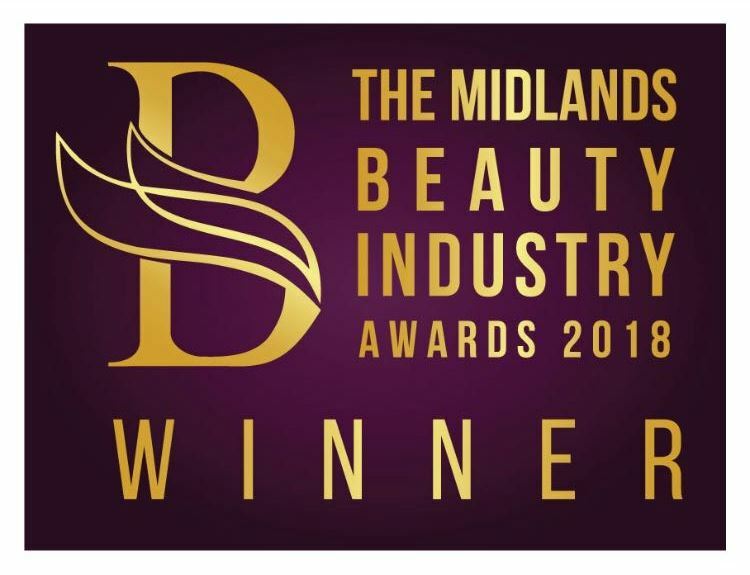 Unwanted Tattoos was awarded the Laser Clinic of the Year 2018 award. We strive to be the best and produce the best results at affordable prices when it comes to laser removal. We offer a FREE consultation as well as a FREE patch test before treatment to ensure you are satisfied and happy to go ahead. We also offer any advice you seek or any questions you may have concerning your laser treatment and aftercare. In order to have a good understanding of how laser tattoo removal works it's important to understand how the tattoo is made to make it permanent. Tattoos are made using a motorized needle, this needle pricks holes in the upper epidermal layers, and at the same time this needle injects the ink into those holes, that ink then connects together with the skin molecules which make the tattoo permanent. The ink in your tattoo gets broken down with a high-energy burst of light. The length of time the light is pulsed for giving a very accurate way of delivering an exact amount of energy. The high energy light breaks up the ink particles into tiny fragments which are taken up by the macrophage scavenger cells in the skin and carried away by the body's waste removal systems. As the pigment is carried away, the tattoo gradually disappears. Simple tattoos may dissolve after about three treatments, but usually, six to eight treatments are required. This can be more for very large and complex tattoos. Other methods of tattoo removal are very painful. Most patients find laser treatment not too uncomfortable', and say it is like being flicked with an elastic band'. Very occasionally the skin reacts by producing increased pigment, however this is relatively short lived and will fade completely. This is more likely to happen to a person who tans very easily. After treatment, strong direct sunlight should be avoided, and suntan cream may be recommended (for a short while). If you have any question please write us. Our experts will love to get back to you in 48hrs. Copyright © Unwanted Tattoos 2018. All Rights Reserved.